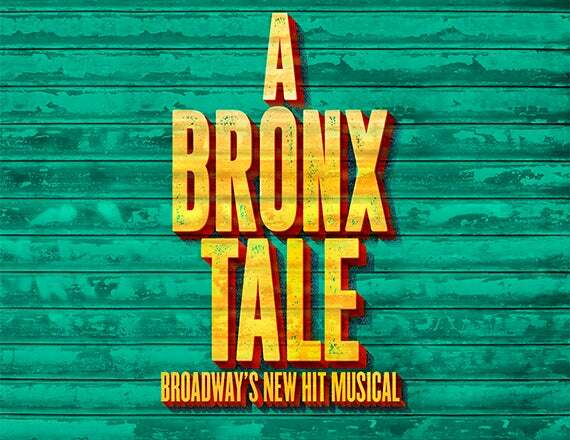 Home/News/Blog/A Bronx Tale CONTEST ALERT! We are just one week away from A Bronx Tale making its way to Charlotte’s Belk Theater as part of the PNC Broadway Lights season! With Broadway’s hit crowd-pleaser closing its week in the Queen City on Sunday, April 21, what better way to wind down the holiday weekend than with lunch Uptown and a trip to 1960s Bronx, New York? Enter here for a chance to win TWO tickets to Sunday’s 1:30 p.m. show AND a gift card to Blackfinn! Deadline to enter is Monday, April 15 at 5pm. Sign up now! Playing April 16-21. Click here for more event and ticket information!